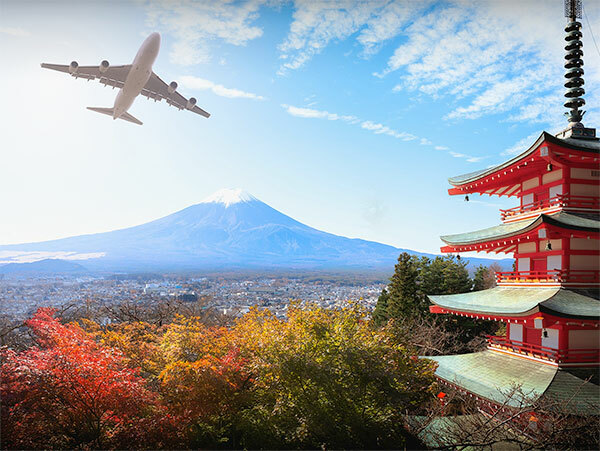 BTX Global Logistics has the experience and expertise to ensure the safe transportation of your shipments from any location to anywhere in the world. 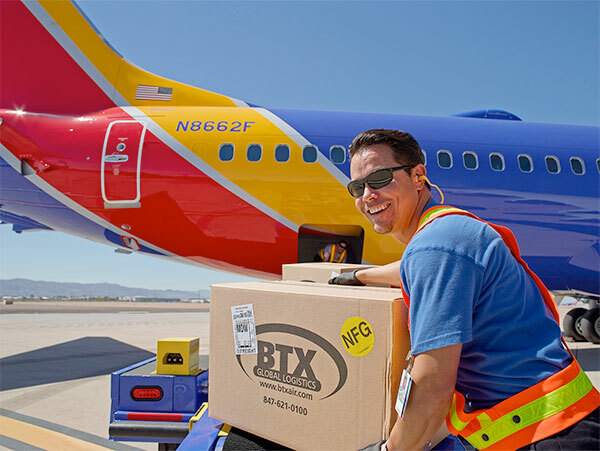 Regardless of your cargo’s shape, weight or size, BTX has the right transportation and logistics service for you by air, land or sea. 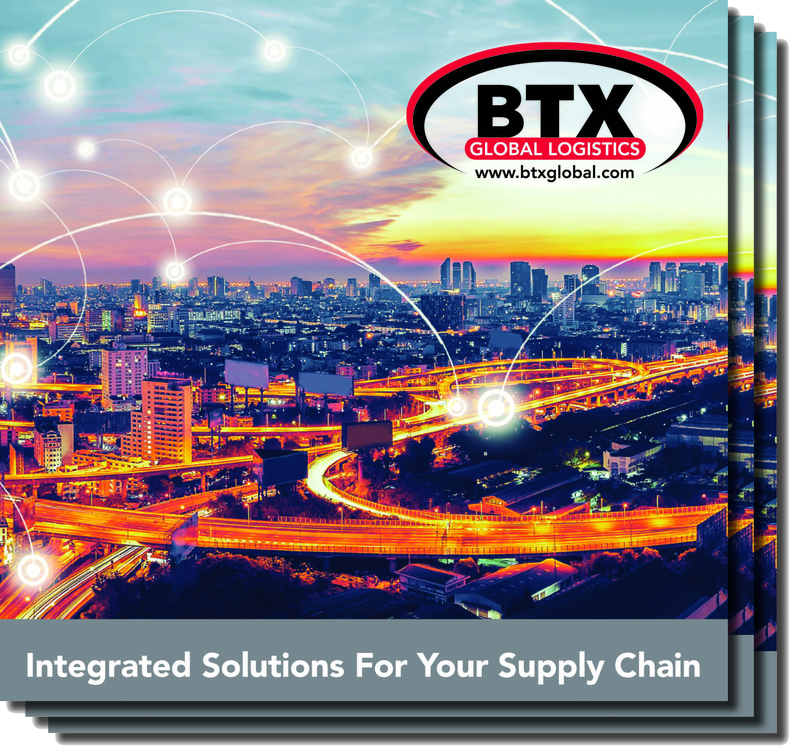 Whether you’re a customer with a shipment a week or an international organization with complex supply chain needs, BTX is always committed to delivering flexible and personalized services. Our strategically located service centers are available to answer your questions at any time. Delivering a world of service is not just a slogan for us, it’s our mission. 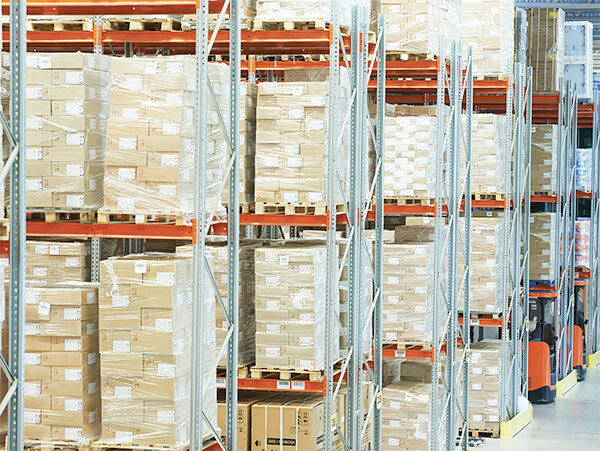 Our technology and personnel ensure on-time delivery... every time.